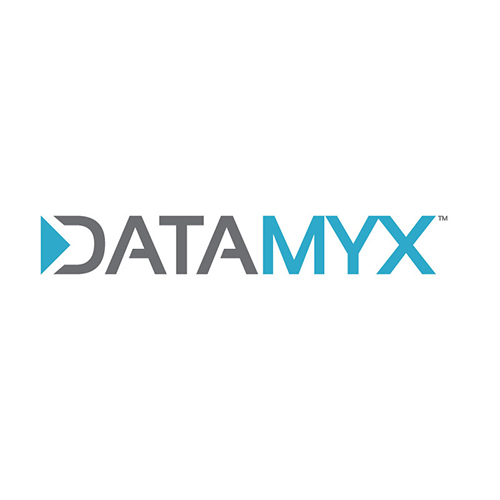 Datamyx delivers innovative solutions that combine powerful data, analytics and technology to help businesses make more informed decisions. Solutions include audience targeting, lead optimization, and customer retention. Intelidata Express is the Datamyx data management platform (DMP). It's a reliable, comprehensive and secure prospect database providing access to more than 4,000 data points on 1 billion consumers, including tri-bureau credit data, demographic information, property data, automated valuation models and more.